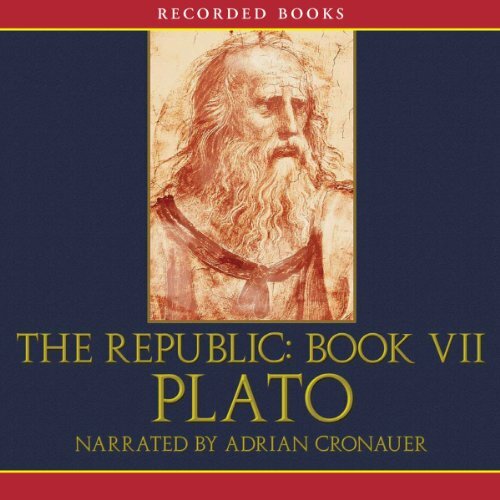 Showing results by narrator "Adrian Cronauer"
This national best-seller vividly reconstructs one of the most unbelievable and controversial battles in American military history—General Custer’s Last Stand in 1876. Why would a seasoned leader like Custer lead 200 U.S. Army soldiers into battle against 2,000 Native American warriors? The answer lies in this book, which captures in stunning detail the heroism, foolishness, and brutality that led to this legendary battle. Why on earth should the nail-by-nail building of a house hold any fascination for anyone? Because when you put a lawyer, an architect, and a hippie builder together, that spells trouble. 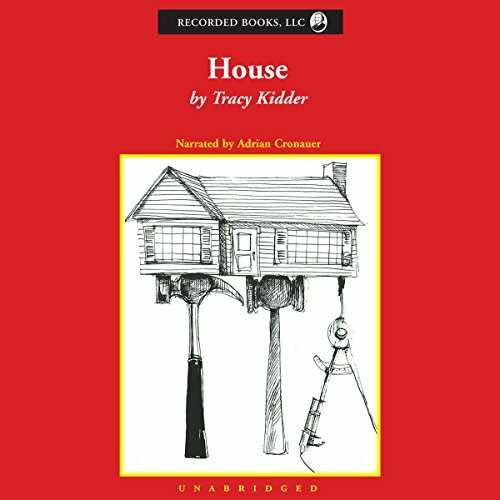 Kidder tells his story so well that you can’t help but take sides. 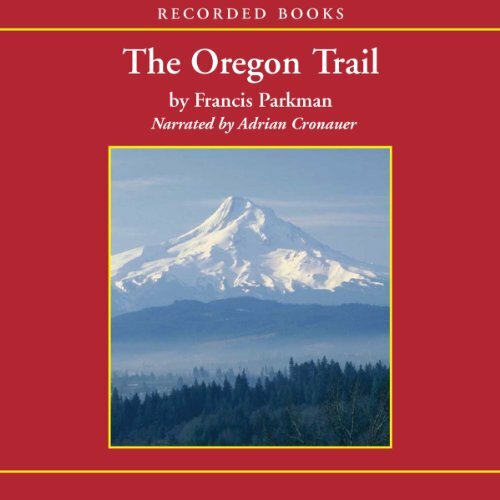 The Oregon Trail chronicles the travels of Francis Parkman up the Oregon Trail as he records his observations of the Pawnee and Oglala Sioux. For 6 months he lived among the natives, and even accompanied them on buffalo hunts. 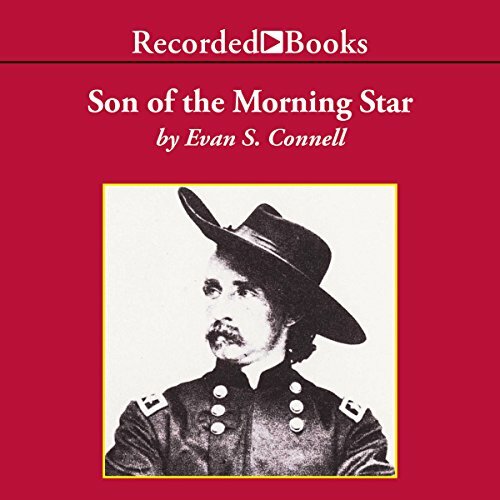 Along the way he also recorded an authentic record of frontier life, including eyewitness accounts of the trappers, Mormons, outlaws, pioneers and various adventurers who tried to tame the Wild West. Almost 10 times as many men died in the Civil War prison camps of the North and South as were killed at the Battle of Gettysburg. 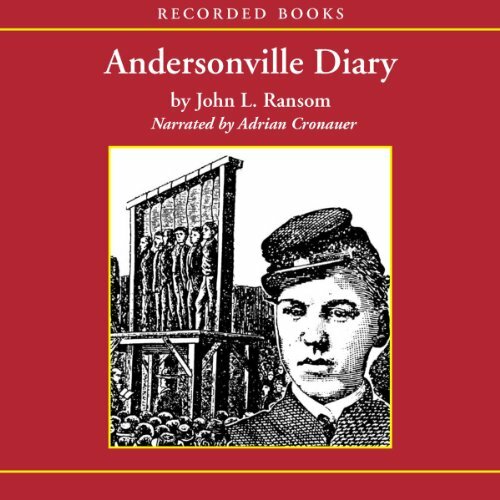 One such camp was Andersonville, where Union soldiers like Brigade Quartermaster John L. Ransom of the Ninth Michigan Cavalry, were subjected to hunger, disease, cruelty, and despair. Captured in November 1863, Ransom kept his spirits and courage up enough to survive and record this compelling true account of his experiences. An editor and literary critic becomes obsessed with the life and work of poet Jeffrey Aspern, who long ago died at a Romantic and tragic young age. Now, the editor pursues the only living person to have known Aspern - the 80-year-old Juliana Bordereau. 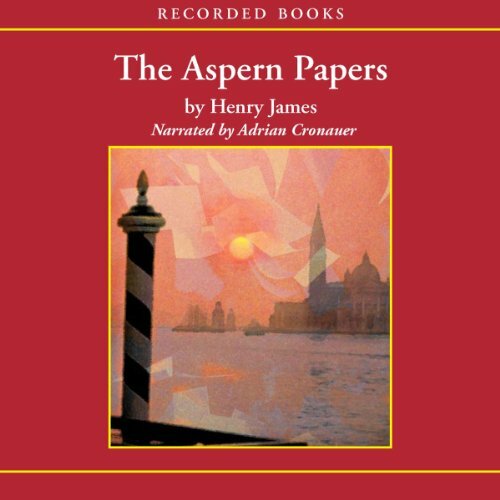 But more than memories of Aspern, Juliana has secreted away papers belonging to the poet - papers she would rather see burned than passed on to future generations. A great inventor, journalist, satirist, politician - a true Renaissance man - Benjamin Franklin perfectly embodied the traits we now treasure as "American." I wish high school history was this interesting! 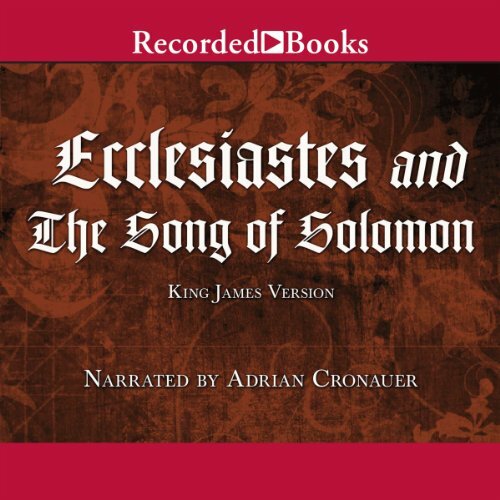 "To everything there is a season, and a time to every purpose under the heaven...." The author's name in Hebrew was Koheleth, but the Greek translators of the Old Testament rendered it as Ecclesiastes. Nothing is known about his life, but without his words, our language would be missing some of the most beautiful passages ever written. 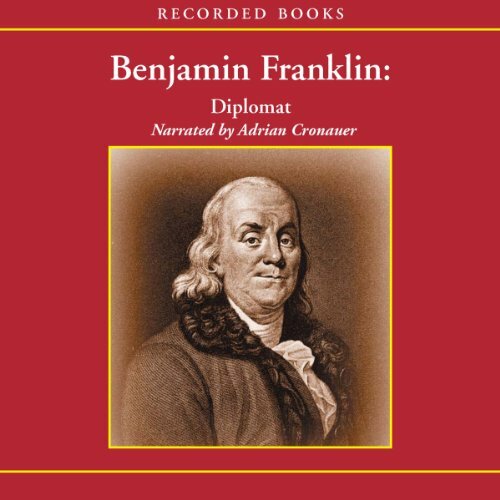 A publisher, printer, author, scientist, and inventor - and a success in every field - Benjamin Franklin made his greatest accomplishments as America's first diplomat. 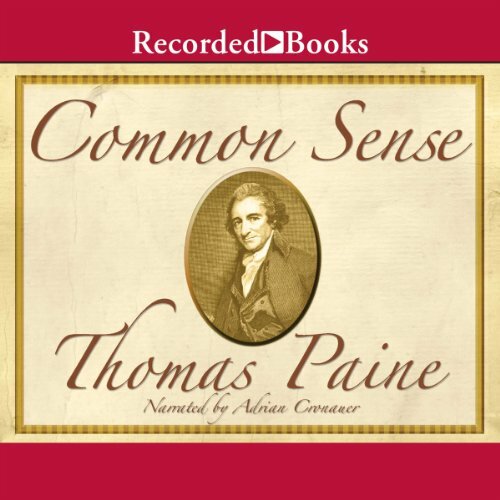 When he sailed for England in 1764, he intended to petition Parliament in London for a redress of grievances of the state of Pennsylvania, but his energies were soon enlisted by the whole of the Thirteen Colonies. Here's a collection of essays and letters from the pen of one of America's shrewdest observers of human nature. 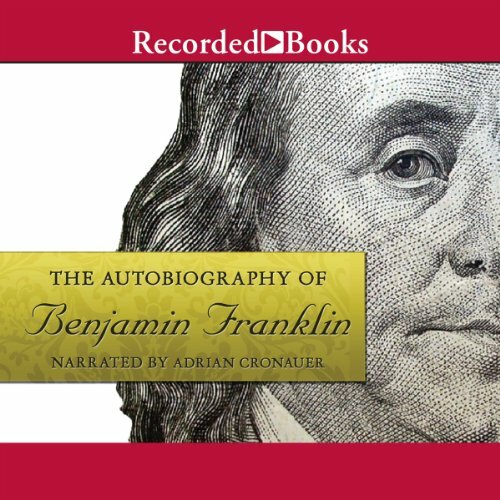 During his lifetime, Benjamin Franklin was a successful publisher, printer, author, scientist, inventor, and diplomat. 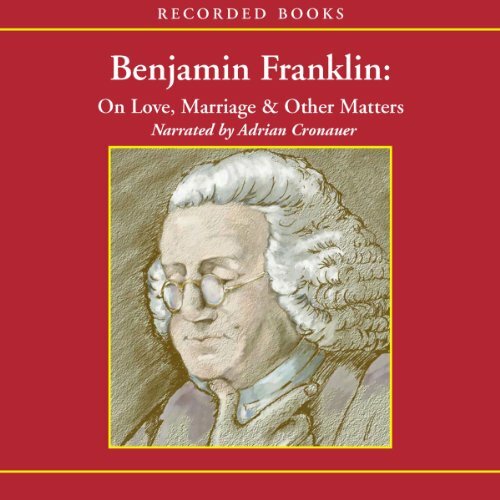 This collection of letters and essays illuminates Franklin's views on the subjects of marriage, savages, cold air baths, and a variety of other topics.